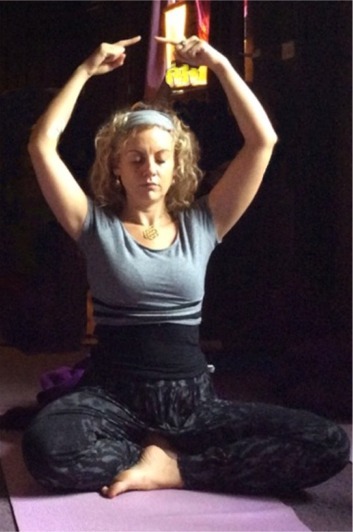 Kundalini Yoga 1 to 1 Sessions: tailored to your needs at a time that suits you. You want to learn the basic techniques of Kundalini Yoga required to join a regular class. You want to develop a personal practice in Kundalini Yoga focusing on specific areas of development in your life: eg. prosperity, health, happiness, trust. You can’t get to a regular class, but would like to practice Kundalini Yoga. You want to practice Kundalini Yoga at a pace that suits you. To book a course of one to one sessions or for more information, please contact Preet Kaur on 07704 636647 or email her on preetkaur108@yahoo.co.uk Skype sessions are also available. Please download the Health Questionnaire to fill in and bring to your first class. The questionnaire will open as a pdf in a new window: please right-click to print the document.